Like human groups everywhere, Wauja people construct their identity in relation to others. 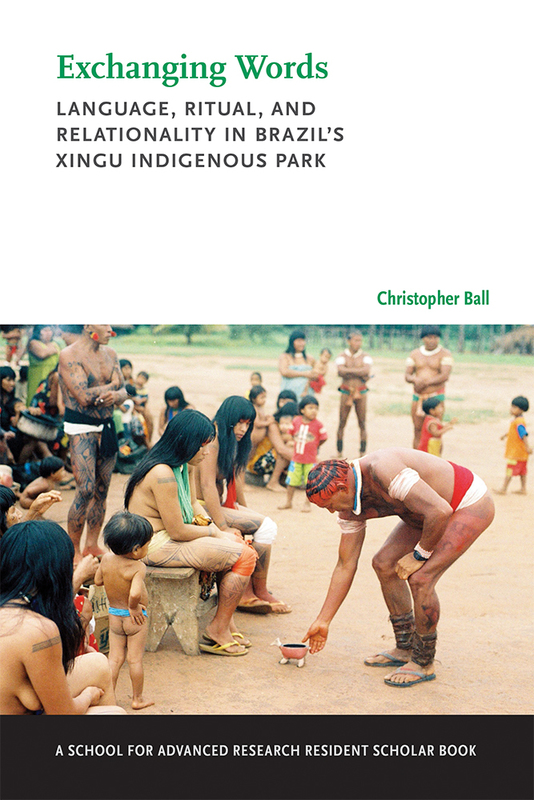 This book tells the story of the Wauja group from the Xingu Indigenous Park in central Brazil and its relation to powerful new interlocutors. Tracing Wauja interactions with others, Ball depicts expanding scales of social action from the village to the wider field of the park and finally abroad. Christopher Ball is an assistant professor in the Department of Anthropology at the University of Notre Dame. A linguistic and cultural anthropologist, he has worked with Wauja people in Brazil’s Upper Xingu since 2005.